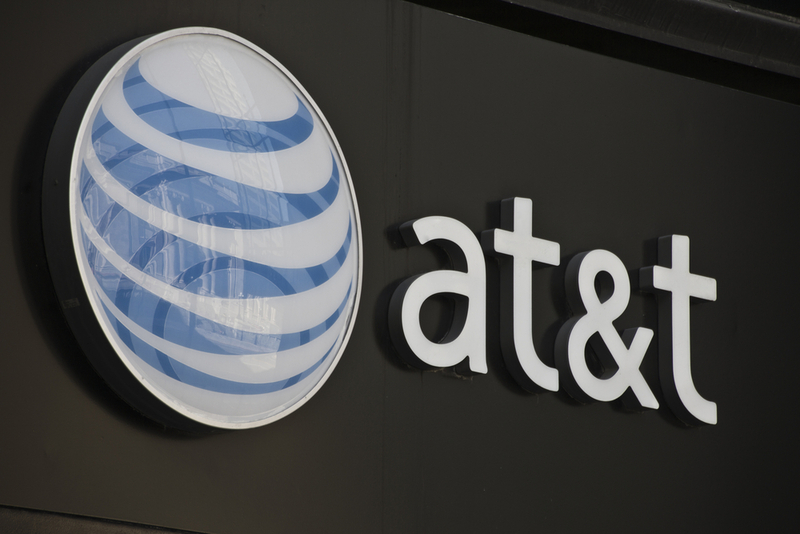 Recently, a scam was uncovered by the United States Drug Enforcement Administration during an investigation of two third-party AT&T companies in Cleveland. The discovery was made during an initial investigation for drug-related crimes and money laundering when DEA officials found financial documents uncovering the scam. The third-party companies placed charges on thousands of customer bills for a bogus directory assistance service, and AT&T was unable to provide any evidence that their customers had agreed to be billed for the service. In August 2016, the FCC reached a settlement with AT&T that will see the mobile carrier pay $7.75 million dollars in refunds and fines for the unwarranted charges. Similar scamming crimes are unveiled every year and are not uncommon. The FCC has taken out more than 30 enforcement actions out on mobile carriers since 2011 . Phone cramming is a form of fraud where third-party charges are placed on a subscriber’s bill without consent. These charges are typically fees disguised as a tax or common fees like a “membership” or “calling plan.” The third-party’s intent is that the customer will overlook these small charges. The Federal Communications Commission (FCC) estimates that tens of millions of Americans have been victims of cramming, and only one in twenty are aware of the fact. In fact, it is fairly easy for third-party carriers to sneak charges into your company’s phone bill, too. When a third-party acquires your cell phone number, they can use it to charge products and services to your monthly bill. They do this through a process known as Wireless Access Protocol billing, which basically turns your phone bill into a credit card. These third-party companies have several tactics for acquiring cell phone numbers (e.g. when you share your number on an unsecured website). This allows charges to be accepted by your carrier from third-party businesses you have never heard of. The carriers make a commission on every third-party charge, and the fees get bundled together, making it hard to decipher where each charge comes from. While wireless access protocol billing is completely legal, these charges are illegal without the customer’s authorization. Telanalysis specializes in telecom expense management and can not only help make your organization’s billing process accurate, but can help you save money on your company’s monthly phone bill, as well. Our services include phone bill audits, bill cost analysis and telecom consulting. We have a knowledgeable and experienced staff that can save your tech team from stressful audits, so they can focus on what really matters. Telanalysis will ensure that your business receives the accurate savings you deserve or your audit is on us. If you are ready to take control of your telecom expenses, contact us today to schedule your risk-free evaluation.